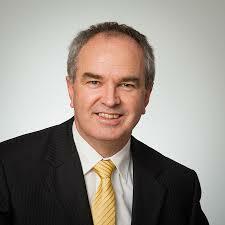 Australia’s Chief Information Officer, Glenn Archer. Australia’s Government Information Management Office (AGIMO, within the Department of Finance and Deregulation) has released for public comment a Big Data Strategy issues paper. The comment deadline is Friday 5 April 2013. It was prepared by the Australian Government’s new Chief Information Officer, Glenn Archer, following a split of AGIMO into two divisions late last year. Glenn now leads the policy and planning division (taking the AGIMO branding) to provide government agencies with general ICT governance and policy investment advice. New Chief Technology Officer John Sheridan is leading a (non-AGIMO) agency services division to provide networks, online systems and technology procurement assistance across government. Both divisions are contributing to the Department of Finance’s general role to provide cross-government systems for managing national resources, assets and liabilities – as outlined in the Australian Public Service Information and Communications Technology Strategy 2012-15. Released late last year, the strategy defines three priorities: deliver better services, improve government efficiencies and engage openly and actively with all stakeholders. 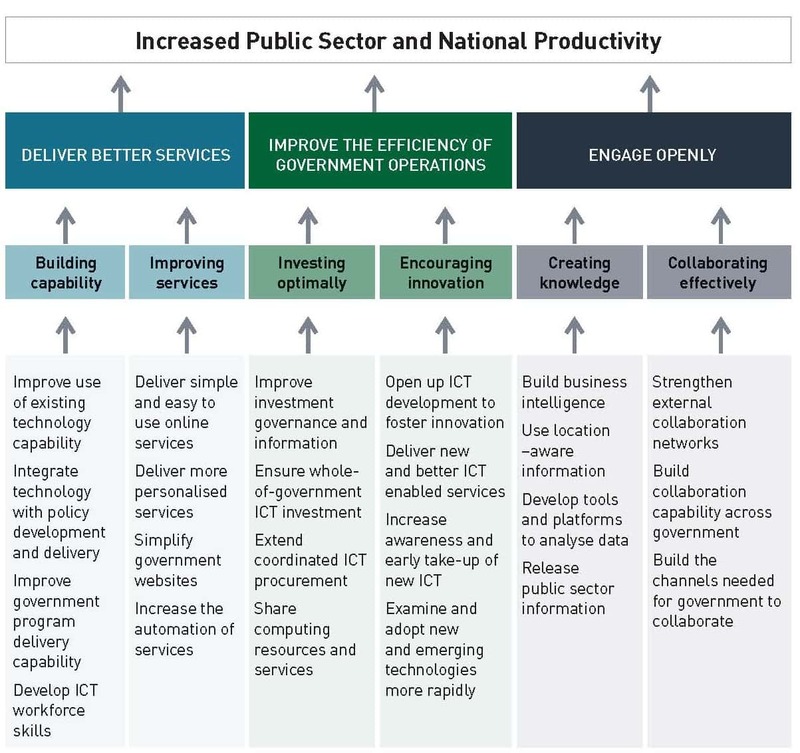 Australia’s government ICT workplan 2012-2015. The Department of Finance is active on the Secretaries’ ICT Governance Board (SIGB—a working group for leaders of all Commonwealth Government Departments to collaborate on ICT policy and services). As well as leading the new Finance divisions, Glenn and John have been named First Assistant Secretaries of the department.